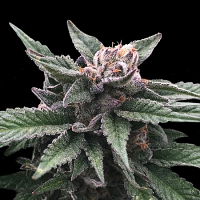 Jedi Kush Regular by Cali Connection Seeds is a legendary strain that is renowned for producing outstanding results at every stage of the production process. 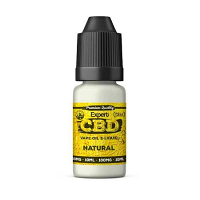 Known for its tight internodes, light stretch and rock hard, golf-ball like nugs, these seeds will allow you to enjoy a number of desirable growing traits. 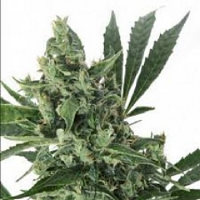 Perfect for growing weed indoors and outdoors, these highly productive weed seeds are capable of producing yields of up to 500g/m2 and flower within 8 to 9 weeks. 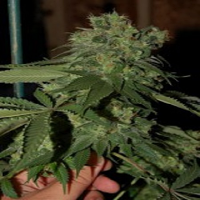 At Sensible Seeds, we supply over 3000 different cannabis strains including Jedi Kush Regular by Cali Connection Seeds. Our friendly and helpful team is always on hand to answer any of your questions about our weed seed banks – get in touch.